The Controlled R video explains some new sound patterns for your child to recognize when he/she sees a seemingly Short Vowel Words that have a Vowel followed by the letter R.
The “AR” Controlled R sound makes the same sound as the word “are.” Some examples of words with the AR Controlled R sound are: Car, Far, Hard, Smart, and Cart. The “ER, IR, and UR” Controlled R letter combinations produce the same sound, “er.” Some examples of Controlled R words with an ER, IR or UR sound are: Her, Bird, Third, Fur, and Purr. The “OR” Controlled R sound makes the same sound as the word “or.” Some examples of words with an OR sound are: Or, For, Born, Corn, Horn, and Torn. 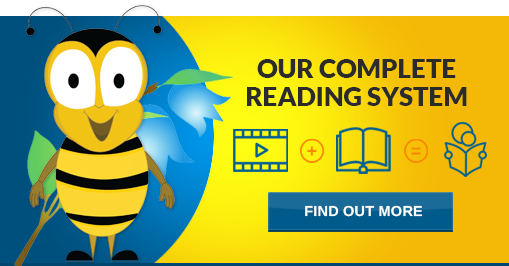 To practice the Controlled R Sounds there is a Controlled R story for your child to read in the Practice Reading Book 3 that correlate with the Controlled R words addressed in the video (Practice Reading Book 3 Pages: 27-31). For additional practice, there are printable Controlled R Flashcards. With these Flashcards your child build various Controlled R Words. 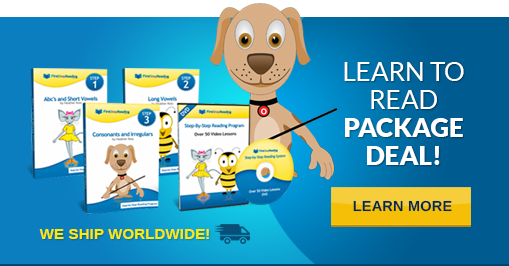 The Flashcards have Controlled R Endings and Consonants to blend to the Endings so that your child practices reading Controlled R Words (Controlled R Flashcards).